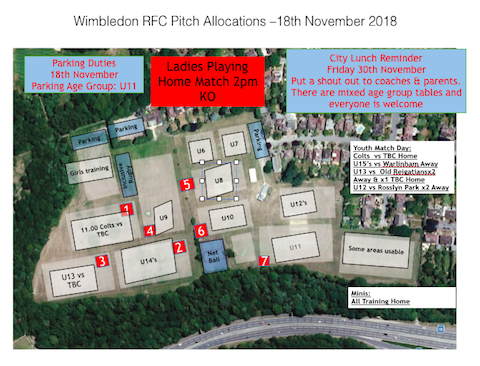 Colts home game at 11.00 (TBC) and Ladies home game at 2pm so please support them. U11s on parking. City lunch is now only 2 weeks away however there are a few places left. Last year we had about 70, this year already booked at over 100. 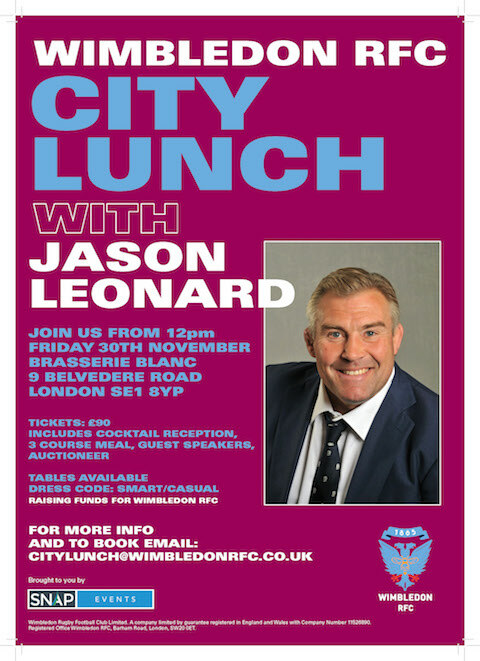 Don’t miss out on a great club day and the chance to have a good Friday lunch and listen to Jason Leonard speak. Please email Paul Goss or Boaty to book a place; it promises to be a great day.